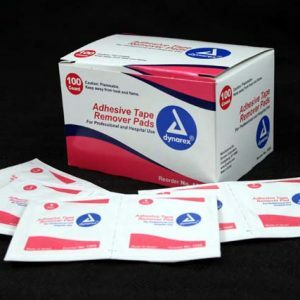 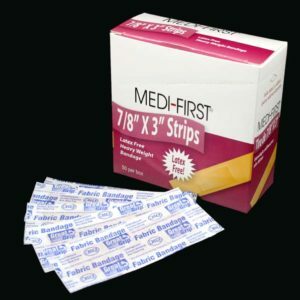 The four adhesive strips allow the bandage to twist and flex while still maintaining its grip. 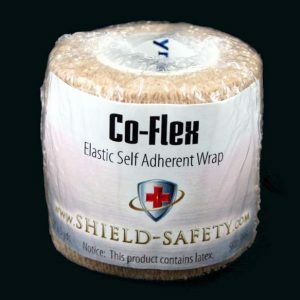 Latex Free Heavy weight bandage. 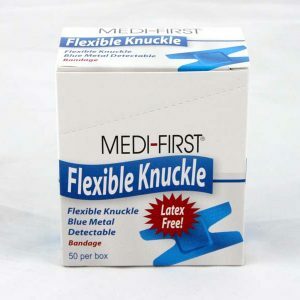 Use on knuckles, knees, elbow, anywhere else you need movement. 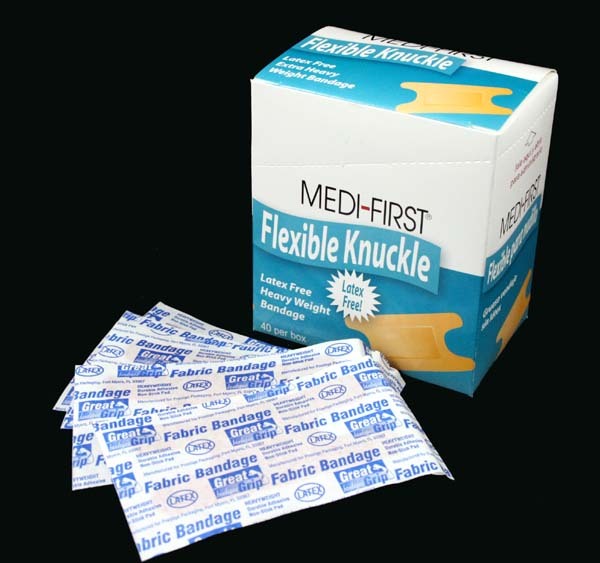 The knuckle bandage is the most useful bandage known to man.